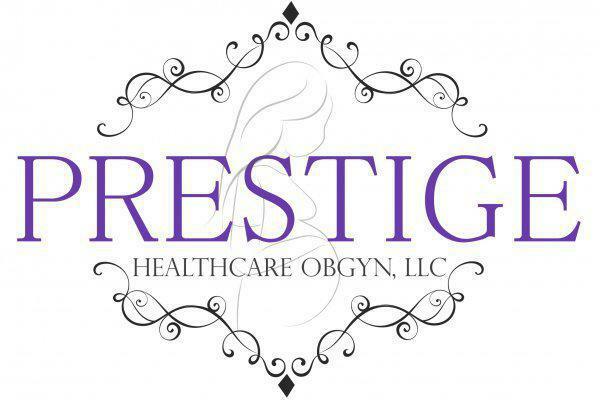 The providers & staff at Prestige Healthcare Atlanta understand that this is a very special time in your life and are delighted that you have chosen to place your trust in us. From the initial visit through the delivery and beyond, you will experience the highest level of care. We suggest that you not take any more medication that are necessary, especially during the first trimester which is when your baby's organs are most actively forming. There are some medications that are shown to be safe in pregnancy. If you have any questions regarding medications that you have taken or were prescribed, please contact us. Childbirth is a remarkable experience for an expectant mother. Whether you are preparing to deliver your first child or your fifth, we are committed to providing excellent care. Breastfeeding your child is a very important health choice for both you and your baby. While it is not always feasible to breast feed if you are returning to work, any amount of time that you can do it will be beneficial to your baby. Breast milk is easy to digest & contains antibodies that can protect infants from bacterial & viral infections. Breast feeding is not only beneficial to your baby but to you as well. Research shows that women who breast feed may have lower rates of certain breast and ovarian cancers. We are affiliated with the following hospitals: Emory-Midtown (formerly Crawford-Long Hospital), Wellstar- Atlanta Medical Center (formerly Georgia Baptist) and Wellstar-South Fulton Medical Center.